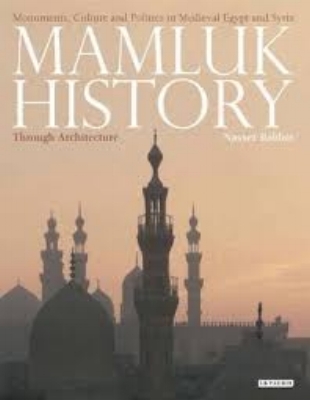 The principal witnesses to the rise of Islam are examined, first contemporary and near‐contemporary non‐Muslims, then later writers with access to good sources of information, and finally the canonical Islamic accounts. 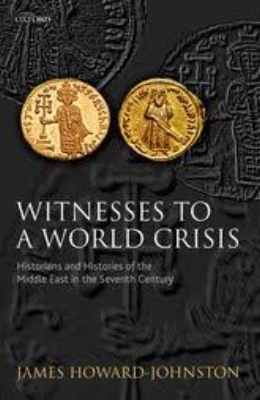 As information is extracted from each successive witness, the extraordinary history of the seventh century in the Middle East—the human equivalent of the Big Bang—is gradually pieced together. Key events are securely dated for the first time—the surrender of Jerusalem (late in 634 or early 635), the decisive defeat of Persian forces at Qadisiyya (6 January 638), the assassination of ‘Ali (658), and the death of Husayn at Karbala (661). Others are observed clearly for the first time—three years of widespread fighting and bloodshed after the death of ‘Ali (658–61), the plot hatched at Damascus in 668 to assassinate the Byzantine Emperor Constans II (carried out in Syracuse on 15 July 669), Byzantium's Trafalgar fought off the coast of Lycia in 674, and the subsequent dangerous Christian insurgency in the Middle East. The final three chapters gather together all the testimonies into a continuous narrative, and seek out explanations for Muslim success. Muhammad's controversial decision to replace the Holy City, Jerusalem, with the pagan cult centre of Mecca as the focus of Muslim worship, and to incorporate the annual pagan pilgrimage into the new religion, is identified as a key moment in world history, in that it married the dynamism of the new faith with the organizational capability of a powerful city‐state.